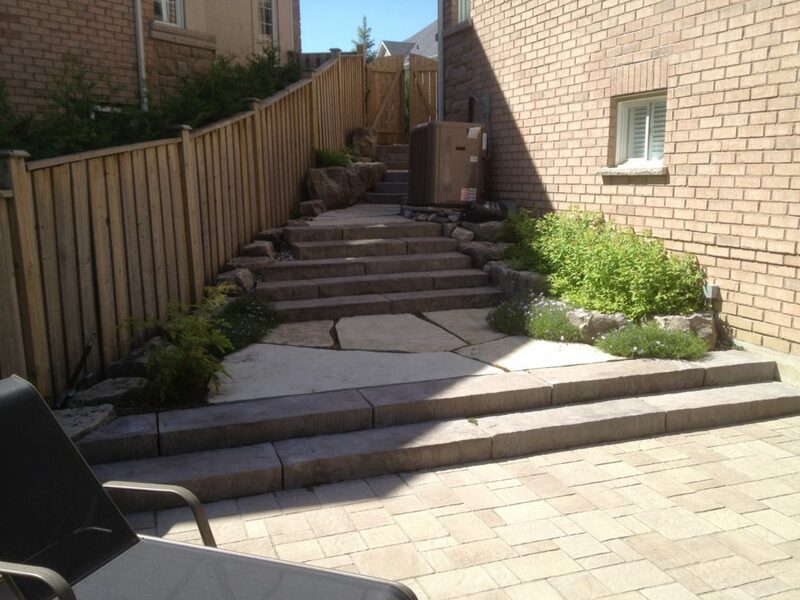 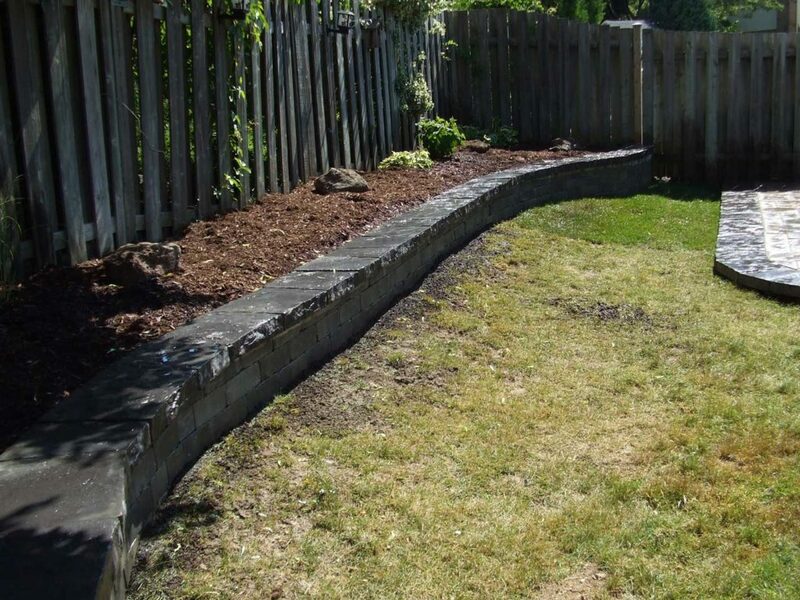 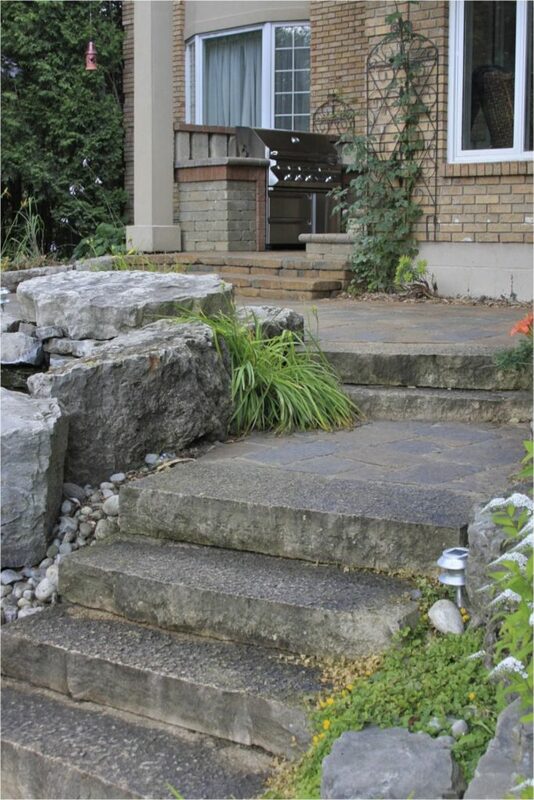 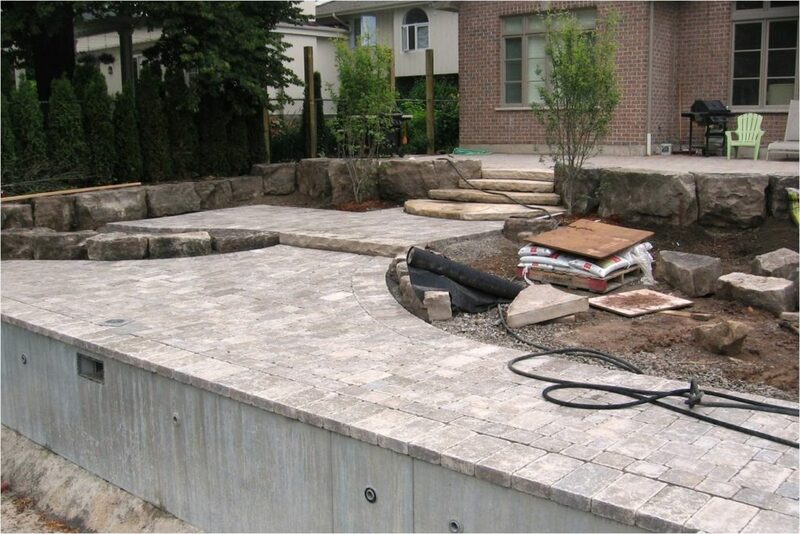 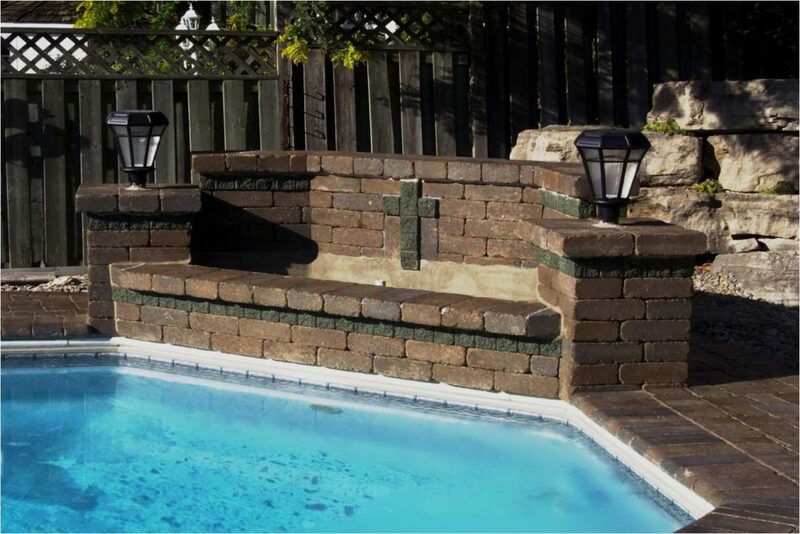 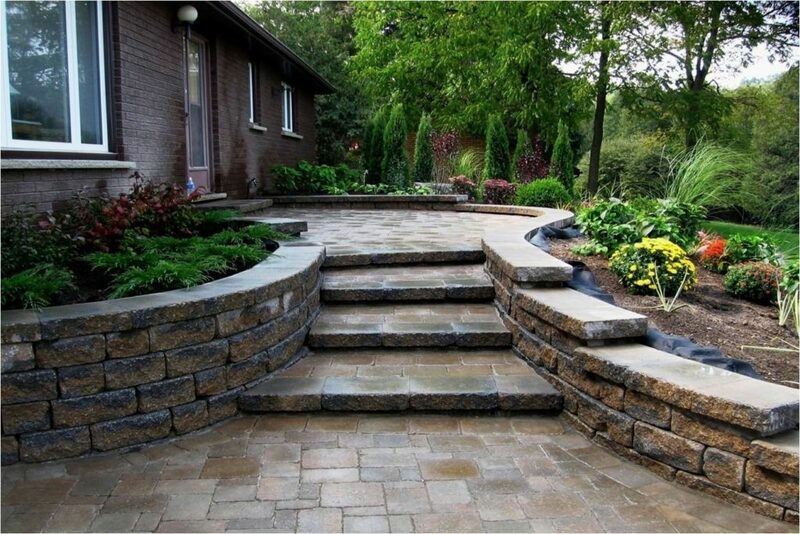 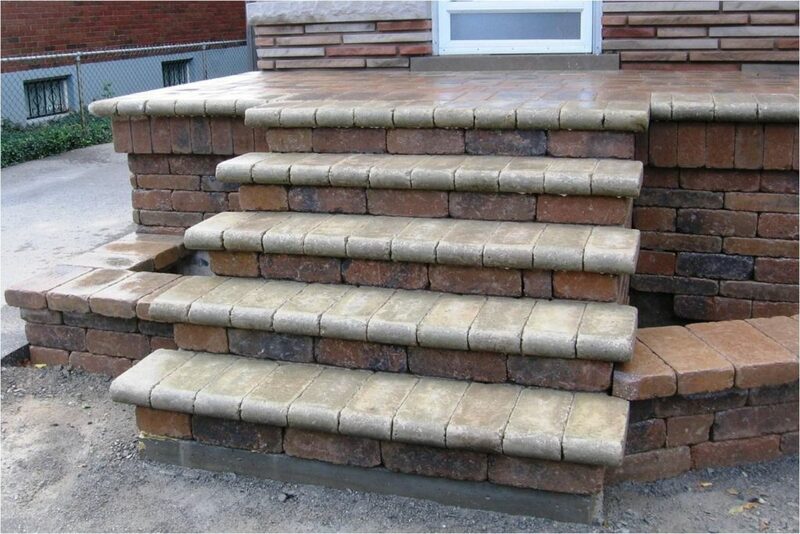 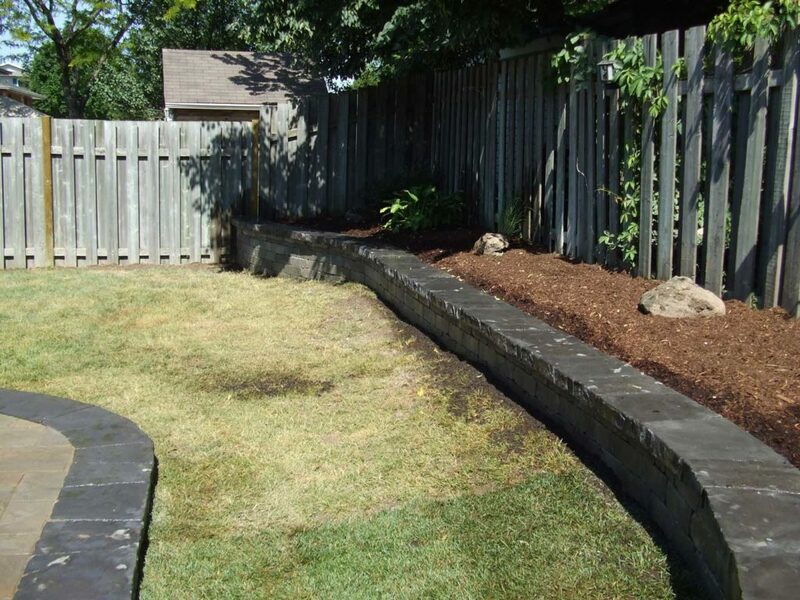 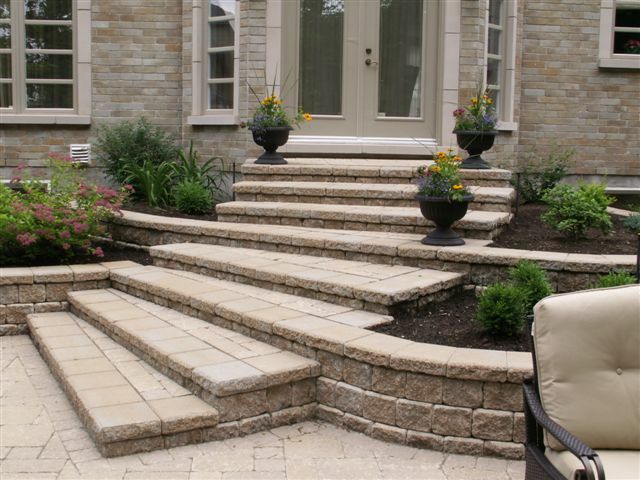 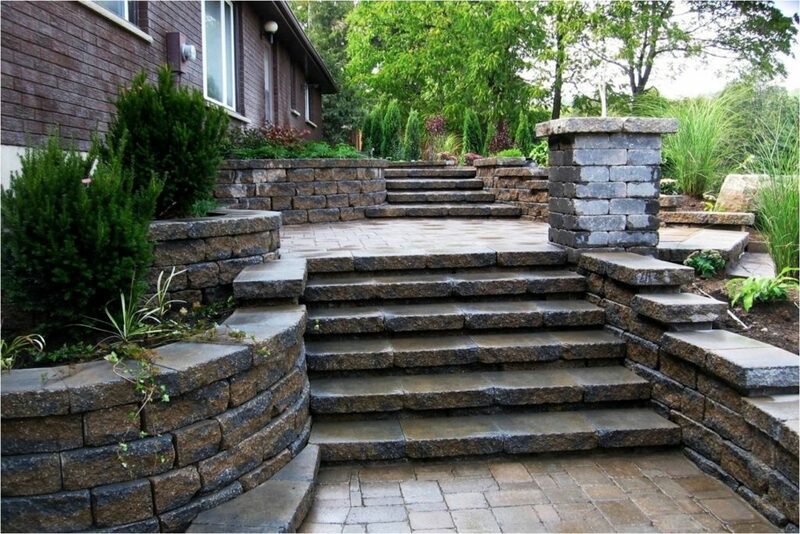 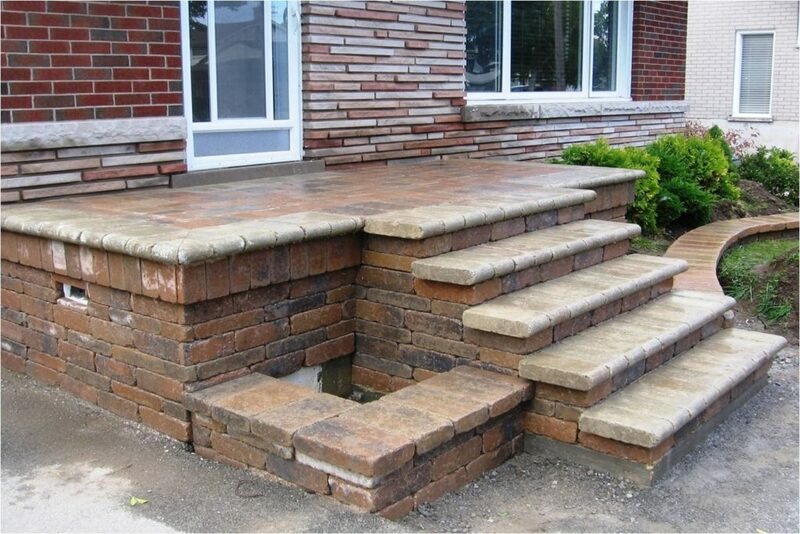 Steps and retaining walls are mainly needed because for elevation in landscape and usually go hand in hand throughout in a project. 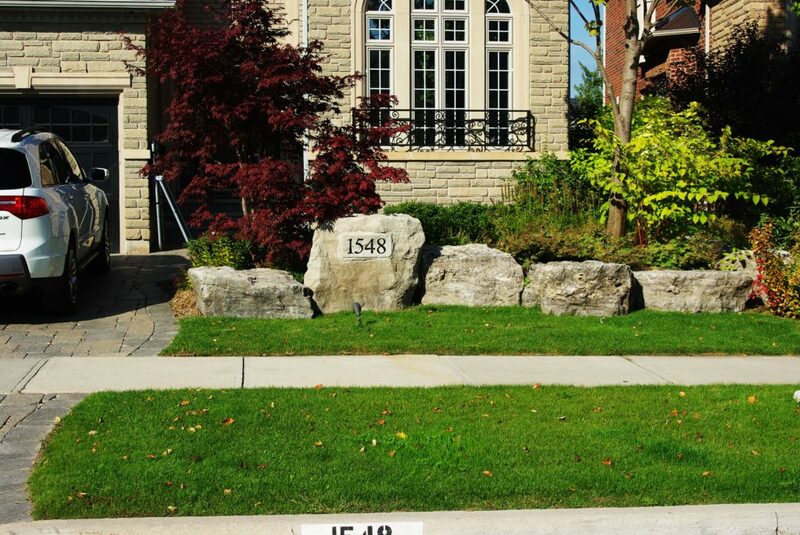 Our team will make sure you understand both of them thoroughly when discussing your plan. 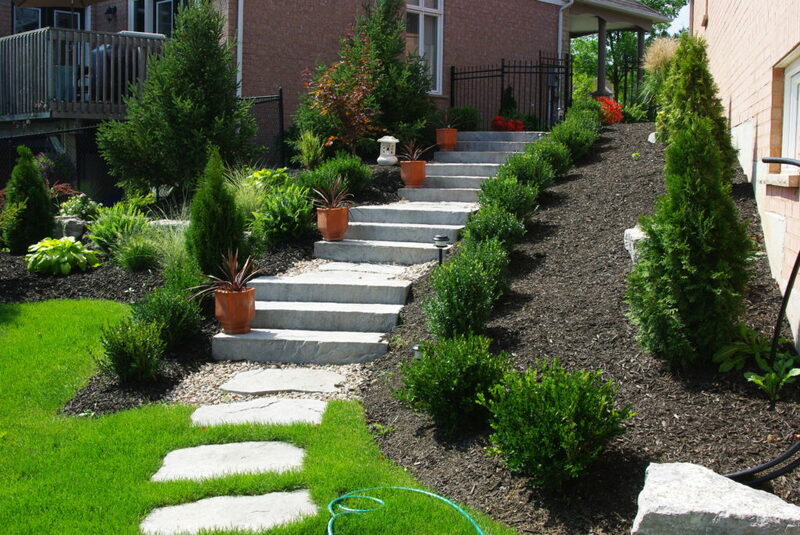 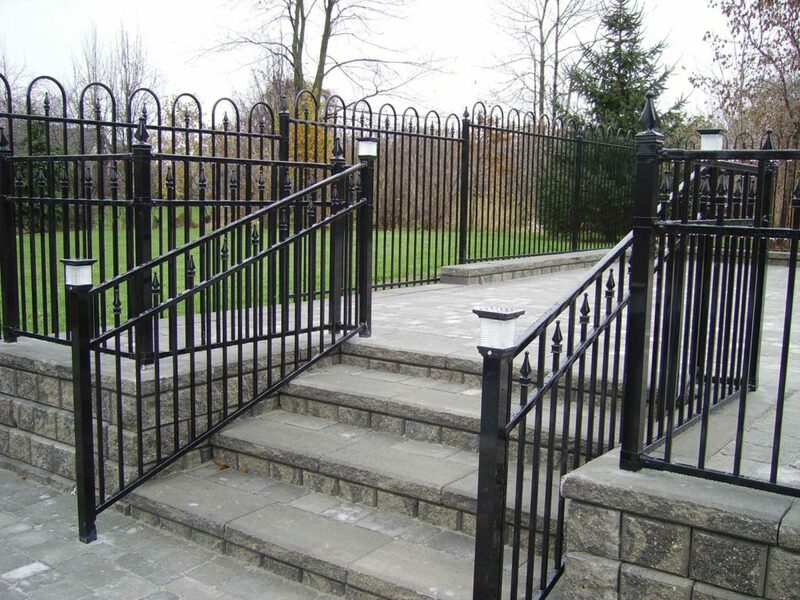 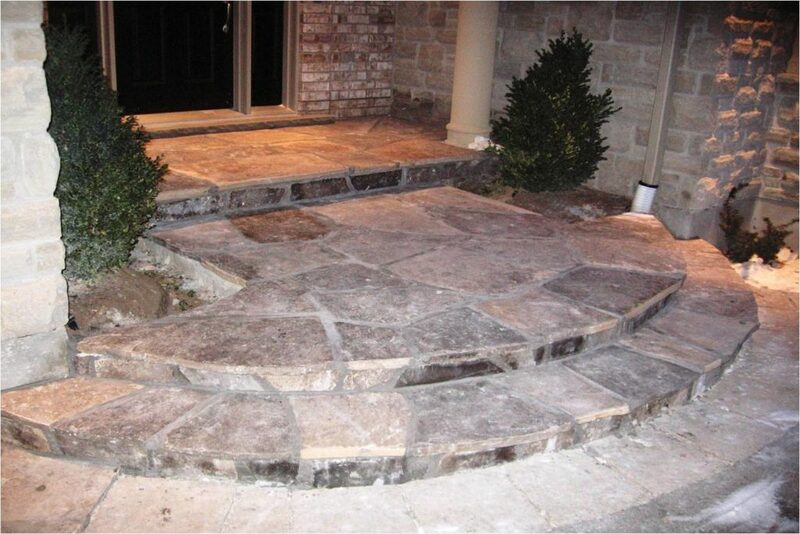 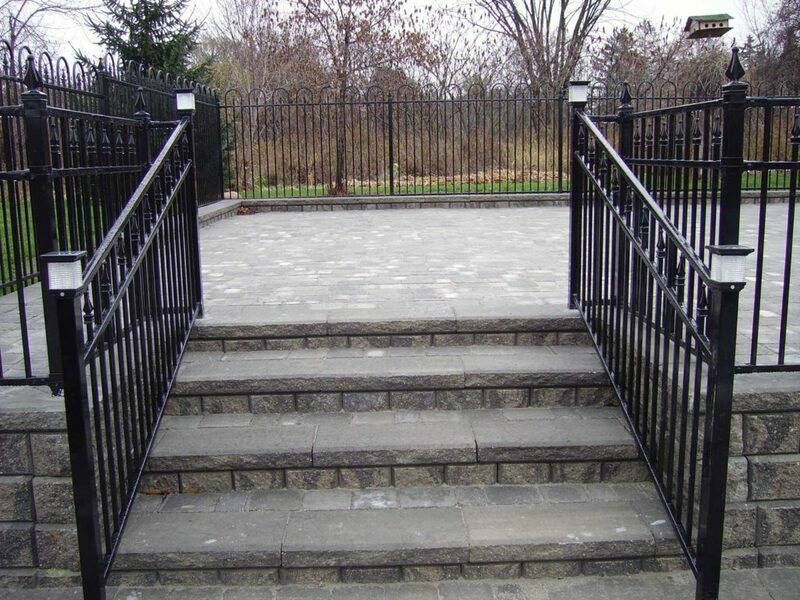 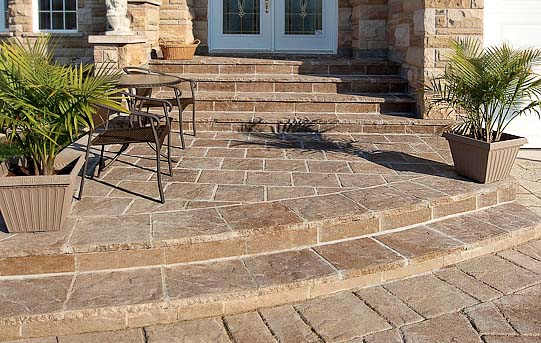 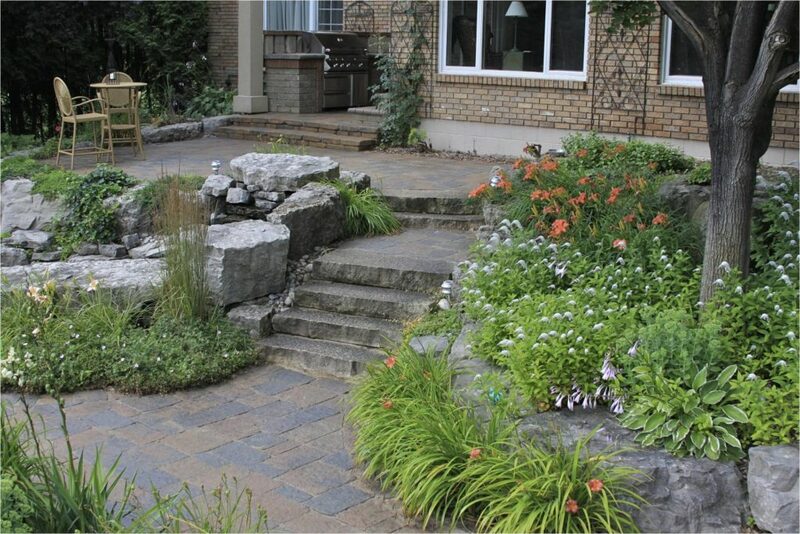 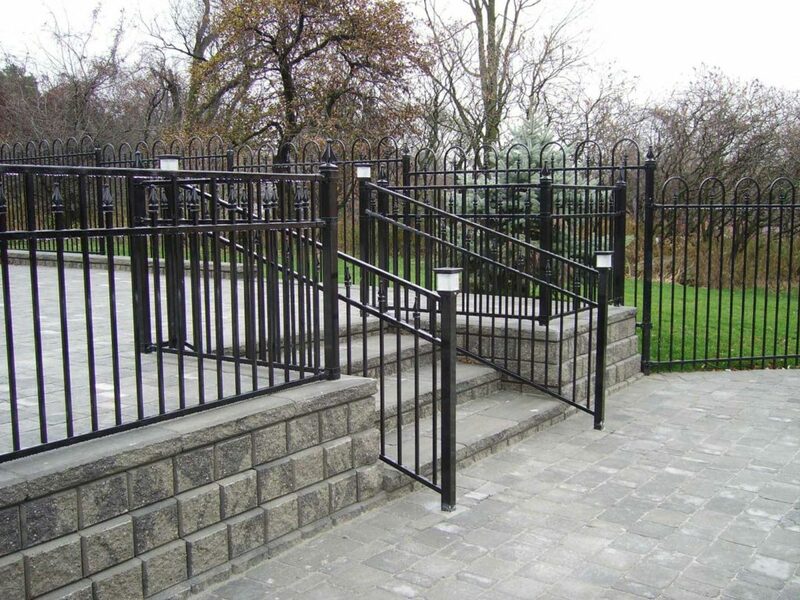 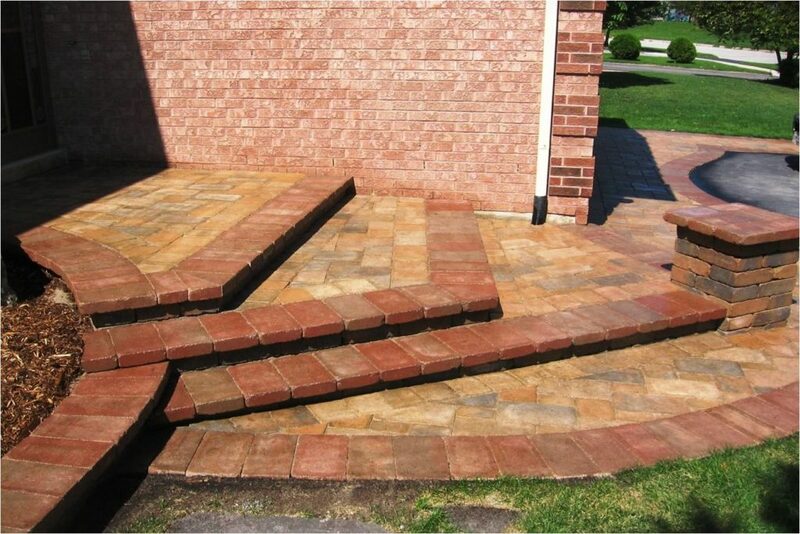 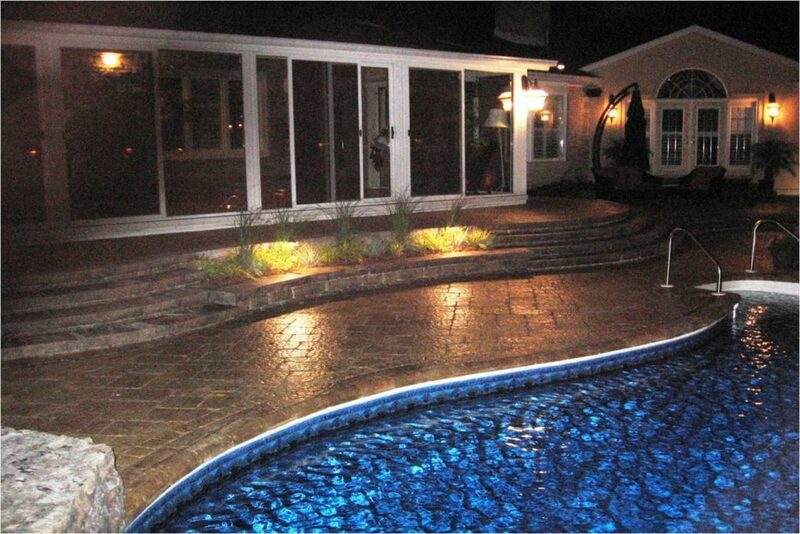 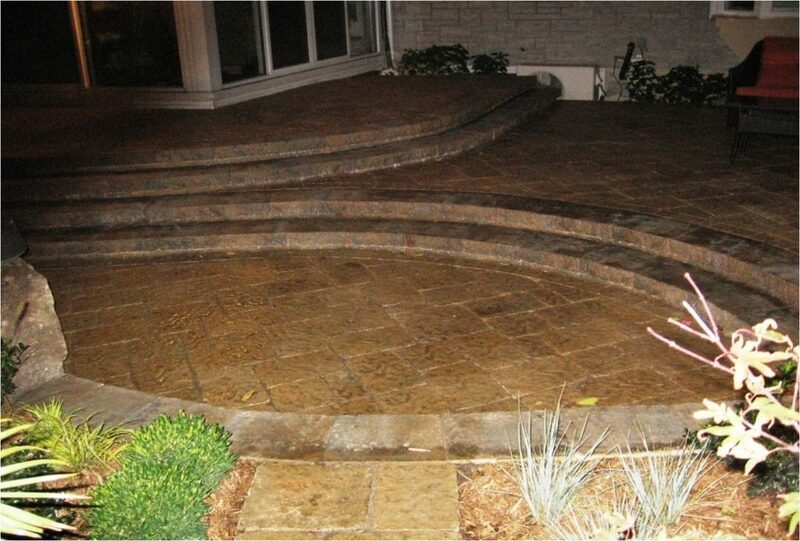 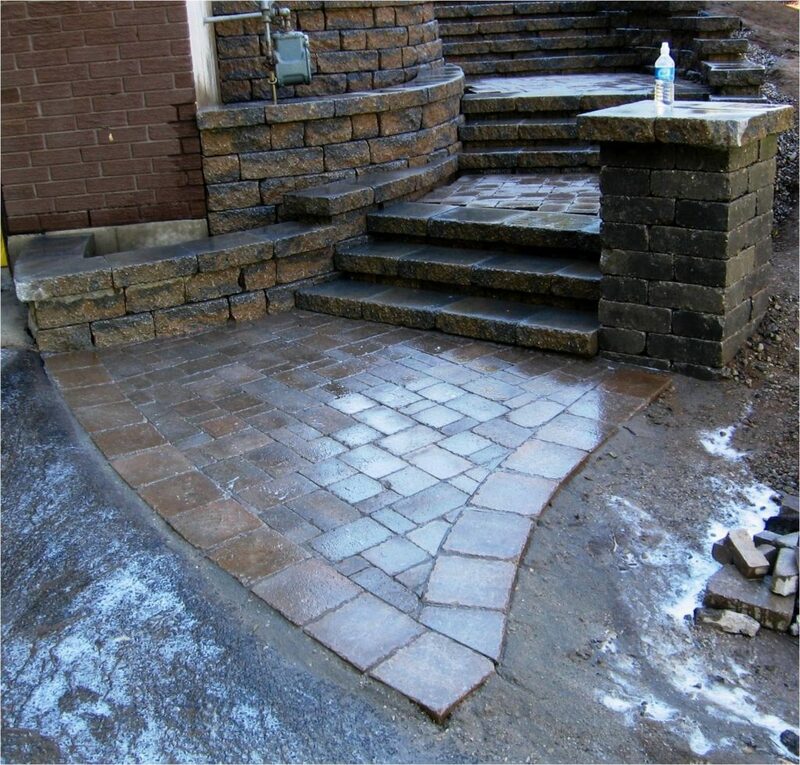 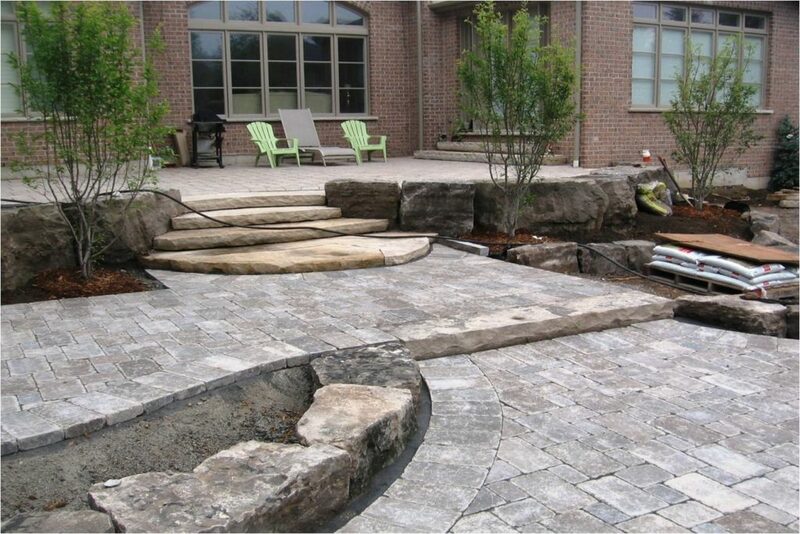 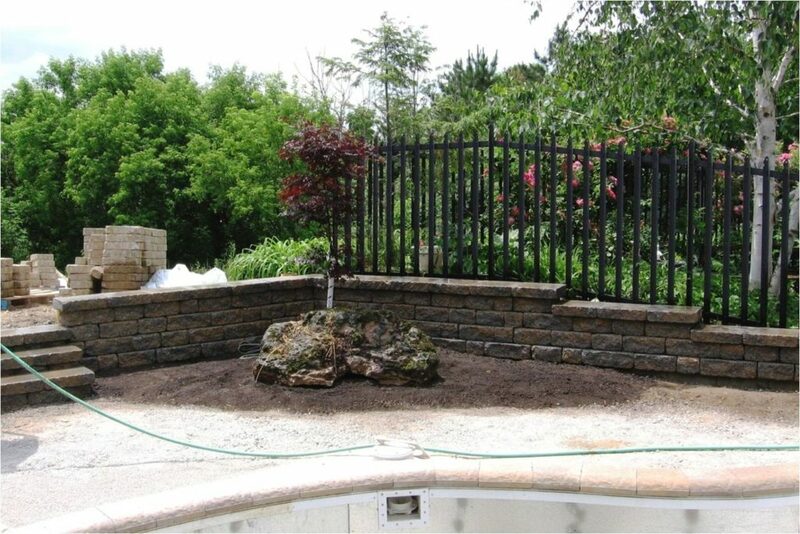 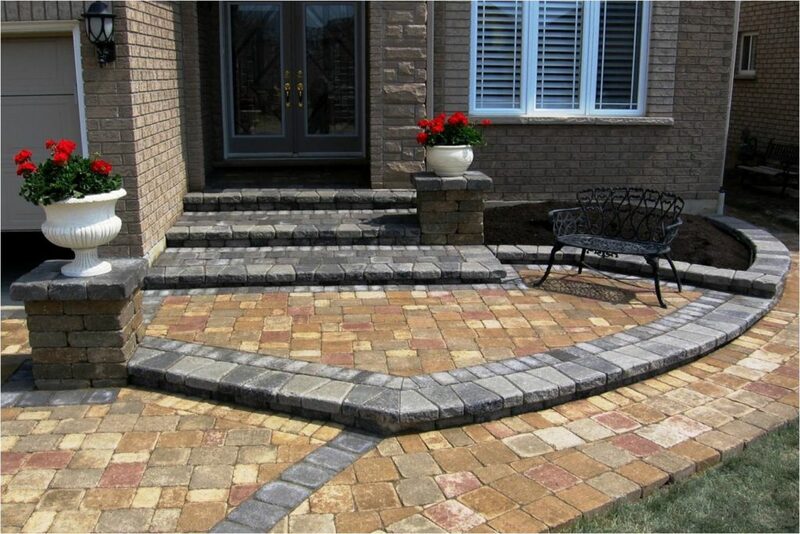 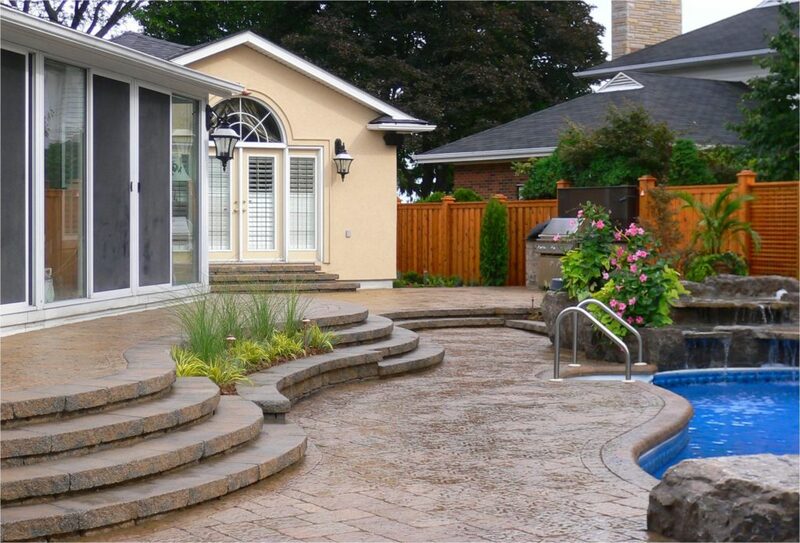 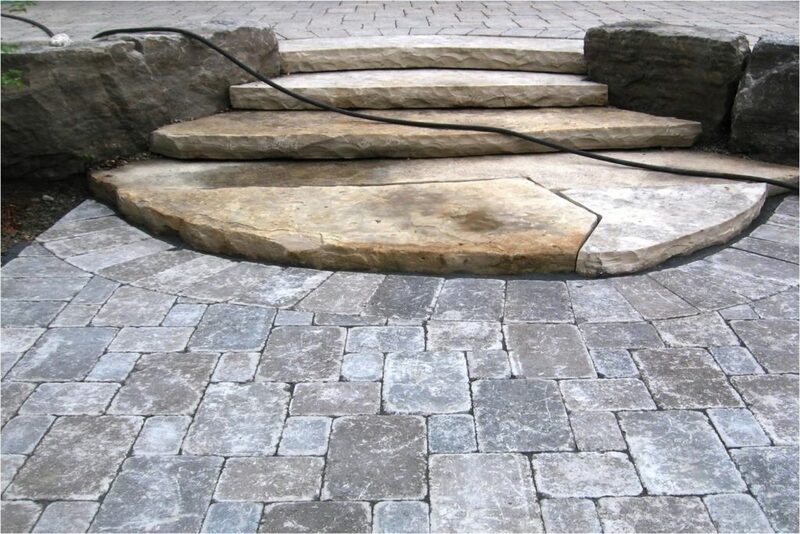 Our goal is to make sure while incorporating these options that your landscape is still fully functional.